Deva has a great experience in manufacturing true, value product for any contemporary or traditional kitchen. 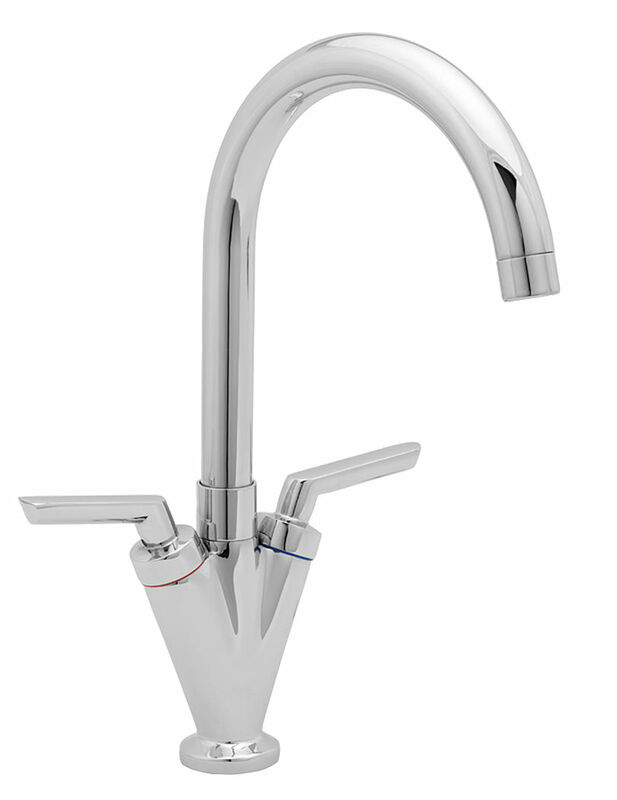 Devas Mexican Lever Mono Sink Mixer Tap is an example of that great experience. This faucet has amazing features, latest design and efficiently performing ability that will certainly win your heart. Deva backs 12 years guarantee for this brassware and you can buy it at an incredible offer from QS Supplies. Features swivelling spout and divided flow. 12 years of guarantee from Deva. Nice tap, nice design, not great construction, the tap levers keep coming loose and have to be tightened up with an Alan key. Overall ok tap, good value for what we paid. It's been in place some months now and we're not rushing out to buy another just yet! Levers on this tap were poor fitting,and now one of the levers is already worn out,not a very good purchase. Hi Peter, Thanks for your enquiry. 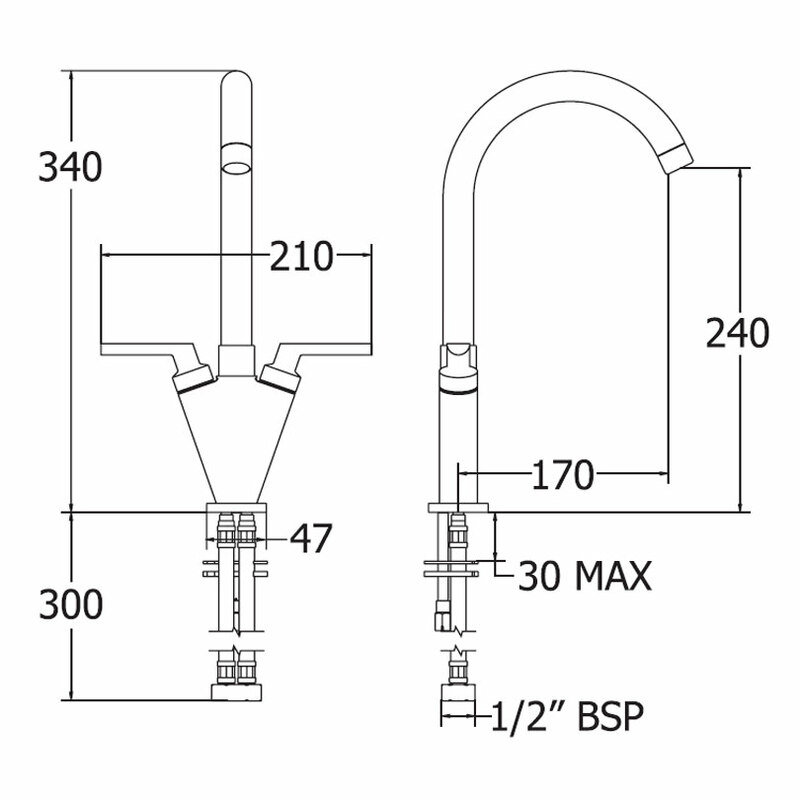 We have sold a lot of Deva Mexican Lever Tap, and we never had a complaint regarding this. However, we did forward, to Deva, to look into. This might be probably a one-off defective piece. Unfortunately, we do not sell replacement part in our store. However, you can call us at 0116 251 0051, and probably we can provide you with the prices for the same. I am disabled and have problems using my hands. The tap in my bathroom has started to leak and needs replacing. 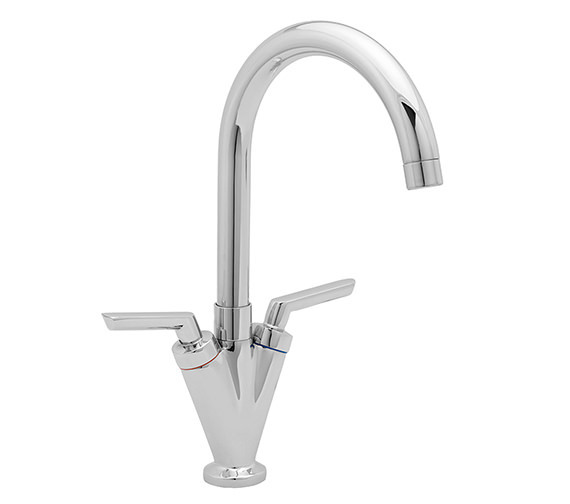 Are the leavers on this tap easy to use?can the tap be switched on easily without having to use too much force? Yes, the levers on this tap are easy to use and do not require much force. We bought this tap (lever sink mixer chrome) from you a while ago & although the tap is still fine, the filter section which was up inside the spout of the tap has recently fallen out, & it's broken & worn away. We understand you can provide a replacement part but I'm unable to see how to order it on your website? Please advise, thanks. Please contact our support team on support@qssupplies.co.uk advising of your order number they will be able to help you. Will this tap work on very low 0.1 bar pressure? The minimum pressure that you would require for this tap to work will be 0.3 bar pressure.